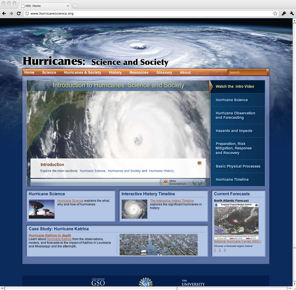 The University of Rhode Island Graduate School of Oceanography launched a new website this week: Hurricanes: Science and Society. The site has loads of information on the science of hurricanes, methods of observing hurricanes, and modeling and forecasting of hurricanes. In addition to in-depth science content, the website includes educational resources, case studies, and a neat historical storm timeline. 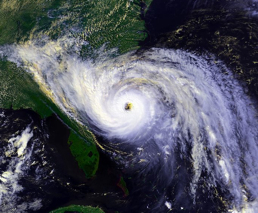 Hurricanes: Science and Society will play a critical role in the effort to educate both students and adults about the science and impacts of hurricanes and the importance of pre-hurricane planning and mitigation. The HSS website will give educators the tools around which curricula and public education materials about the importance of hurricane pre-disaster planning can be developed. It will contain information tailored for specific audiences, including middle school through undergraduate educators and students, the general public, and the media. Of particular interest to us (StormSmart Coasts) are the Hurricanes Hazards and Impacts and the Mitigation and Preparation to Response and Recovery segments of the site. While there’s a little information for communities, they’re both definitely targeting primarily the general public. What’s there looks very informative, and they’ve gathered some impressive photos. Conclusion? 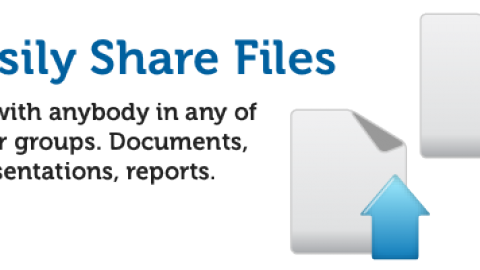 If you need technical, peer-reviewed information on hurricanes (perhaps for outreach projects? ), this looks like a good place to start. What Has the OCRM Done for You Lately?